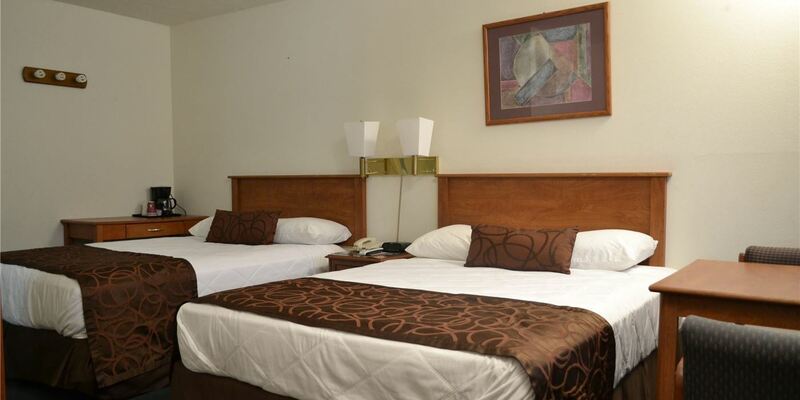 Make your leisure or business trip decidedly more relaxing by choosing the Palms Motel for your lodging. Our comfortable, affordable Portland, OR property invites you to enjoy newly-renovated rooms with refrigerators, microwaves, cable TV with HBO and MAX, and Jacuzzis. 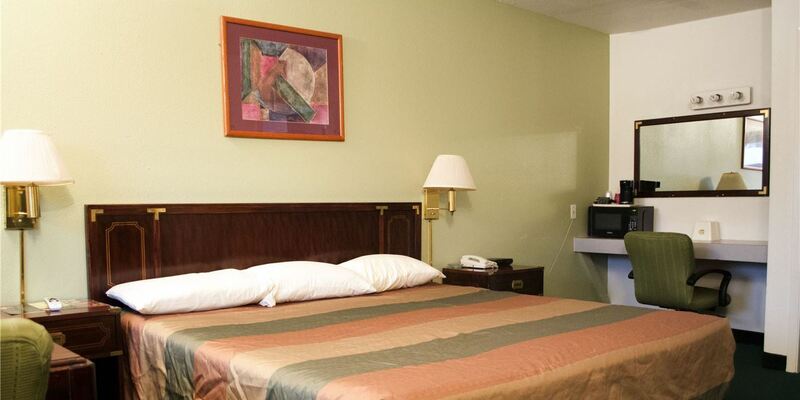 Additional amenities include free high-speed Wi-Fi, laundry facilities, and free parking in our huge lot. You'll be happy to know that you won't need your car all the time as our ultra-convenient location with easy freeway access puts you within walking distance of shops, restaurants, and the light rail to downtown Portland, OR. And when you do drive, attractions like the Moda Center and Veterans Memorial Coliseum, two exceptional sports and concert arenas, are just five minutes away. Note: This motel is Non-Smoking Motel. Bicycle are not allowed in rooms. No pets allowed. Compact car parking only, No big trucks allowed. * Jacuzzi rooms are available on selection.